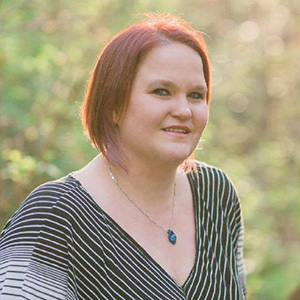 Candice has been a doula since June of 2012, she started birth work shortly after the birth of her third child when she saw the demand for support people in birth. Candice has taken three separate doula trainings which include aspects of birth, postpartum, breastfeeding, fertility and loss. Along her journey in 2014 discovered photography and her passions expanded to include birth photography, maternity photography and newborn photography. In 2007 Candice experienced the painful and devastating loss of her niece. 7 years later while talking with friends she was asked to facilitate at a group called “In Our Hearts” a local peer loss group for parents who have survived miscarriage, stillbirth, neonatal death and termination. Through this group Candice redefined her grief, took her photography talents and became a volunteer photographer with “Now I Lay Me Down To Sleep” where she volunteers her time with families of loss. Through doula work she has learned that there is a great need for support in the postpartum community, while offering her support to new mothers, she learned that sleep is a hot topic, not being a stranger to little sleep herself, took a gentle sleep education course which focuses on the baby’s physiological sleep habits, answering the questions we all ask. Why does my baby wake up? Is sleeping with my baby safe? How can we encourage more sleep during the night? Armed with this knowledge, Candice teaches expectant parents what to expect in sleep, and how to make the most of the little sleep we get.